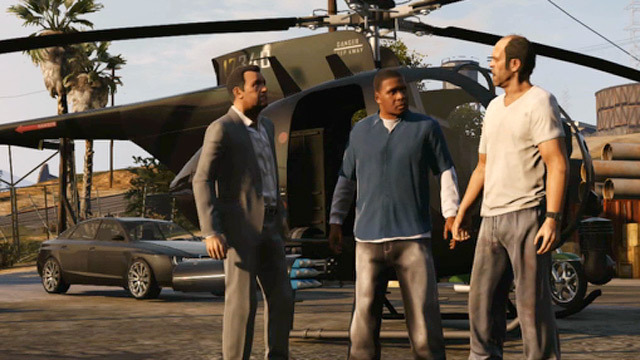 The popular American magazine Consumer Reports published a list of the most violent games of 2014. This top 5 list features mainstream games like (you guessed it) Grand Theft Auto V, and according to the magazine these are games that you should keep “far away from your young children”. But then, it’s not like video games invented violence, the world was a pretty violent place even before the first video game came out in the 70’s. 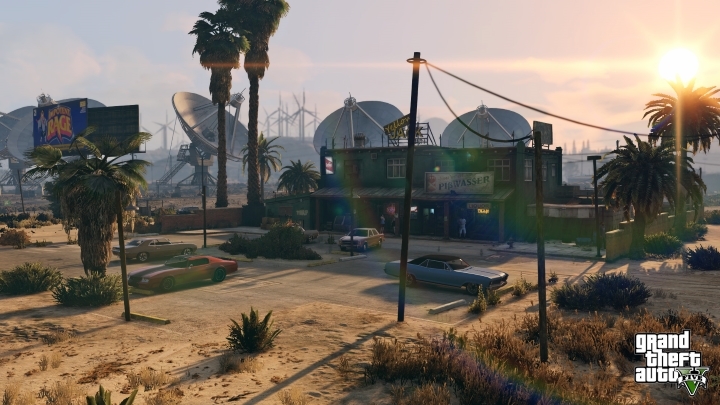 Video games are the new scapegoat for the media when things go wrong in society, it seems. And while it is true that some games portray very violent acts, whether this leads to more real-world violence is highly dubious. So here follows Consumer Reports’ “5 most violent video games of 2014” list. 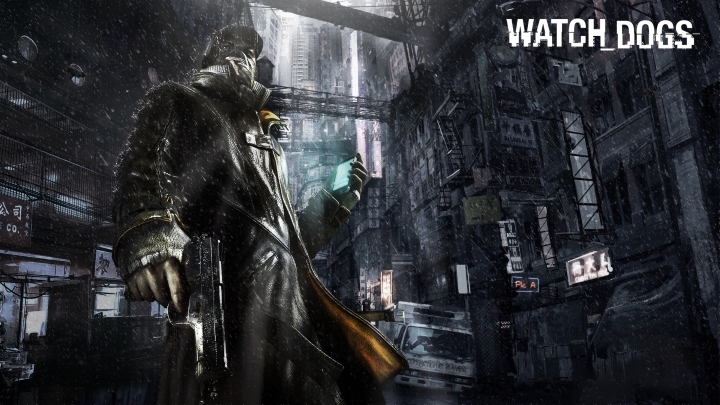 Watch Dogs is an open world violent game, in the GTA mould. It is possible to do nasty and unethical things such as hacking the traffic lights to cause accidents. But what is really wrong with the game is its thoroughly disagreeable protagonist. Aiden was probably the most uncharismatic lead in a video game in years, and that got people more upset than any of his antics in Ubisoft’s video game. And shouldn’t Ubisoft’s Far Cry 4 have made the list? The villain in that game Pagan Min has more dress sense than Aiden and is also capable of brutal killings, as he proves in the game’s intro by killing a soldier in a nasty way. 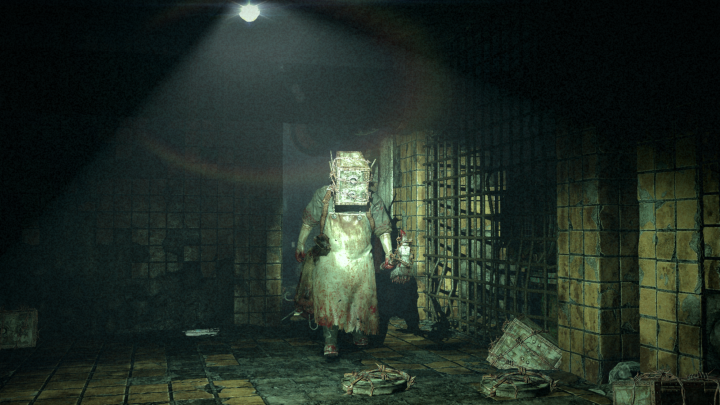 This horror game made the list because if the game’s antagonist, known as the Sadist, catches the player “he decapitates you – vividly”, according to Consumer Reports. Obviously a graphic decapitation with a chainsaw is not something that minors should be watching. But at least concerned players can turn on a filter that removes the nastier and gorier parts, in case their kids turn up while playing and wonder why the screen turned red with blood. Consumer Reports included Unity in the list because the game is “about an assassin”. That’s a rather flimsy argument, considering that the protagonists of GTA V are not assassins and yet throughout the game they can murder the population of an entire city. And what was worse than the violence in Unity was its disastrous launch. The game was full of glitches, some of which were a bit hilarious. Seeing characters fall through the ground and faces disappear was scarier than any of the bloody killings protagonist Arno could carry out in 18th century Paris. 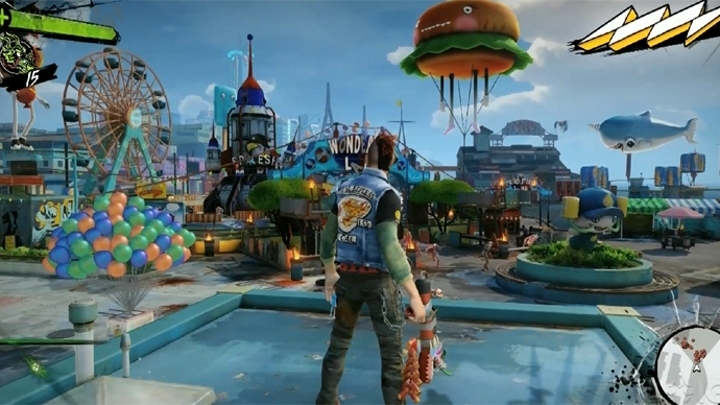 Sunset Overdrive is yet another open world violent video game. An energy drink turns people into mutants, and the player has to deal with them (thankfully energy drinks don’t have such bad effects on people in the real world). Since you are mostly dealing with mutants the violence in this game is not so over the top. Shouldn’t a title like the latest Call of Duty have been included in the list, taking into account that it features far more realistic violence? Sunset Overdrive also includes offensive language, which parents can thankfully filter out so that bleeps are heard instead of profanity. But then foul language never really killed anyone, nor did video games.